Ho Ho How’s we get here? Holidays wha? Year’s flown by. Nice that a new one’s right around the corner and we can soon reset and reboot. Here’s some fun and arty Holiday gift ideas. Perfect for the creatives in your life, or a gateway to convert the nonbelievers. Something for everyone! How about the gift of scent? 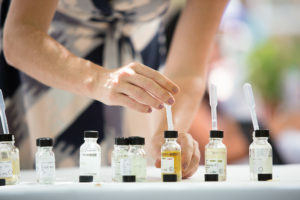 The Institute for Art and Olfaction offers programs on the art of perfumery and hands-on classes for scent creation. Give a certificate to a pal to learn, sniff and create their own unique blend. Founder Saskia is dynamite. Right up the block from IAO in Chinatown, there’s Good Luck Gallery, whose program features great outsider artists. They’ve got a good eye, and their shows usually offer unexpected treats. I just got their recent newsletter and thought it was cool that have an online shop. Featured artists include John Hiltunen. 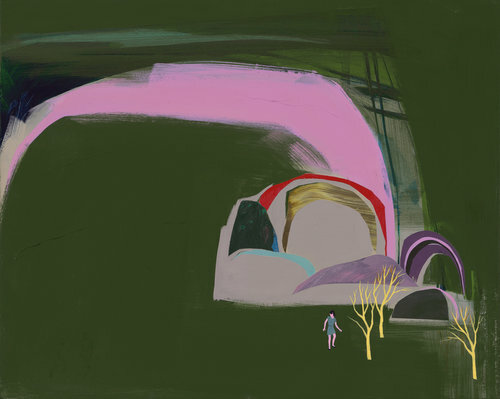 I love Hiltunen’s work. Saw an unexpected show is his at the SF airport and it’s been true love ever since. Great to know it’s now a click and credit card away. 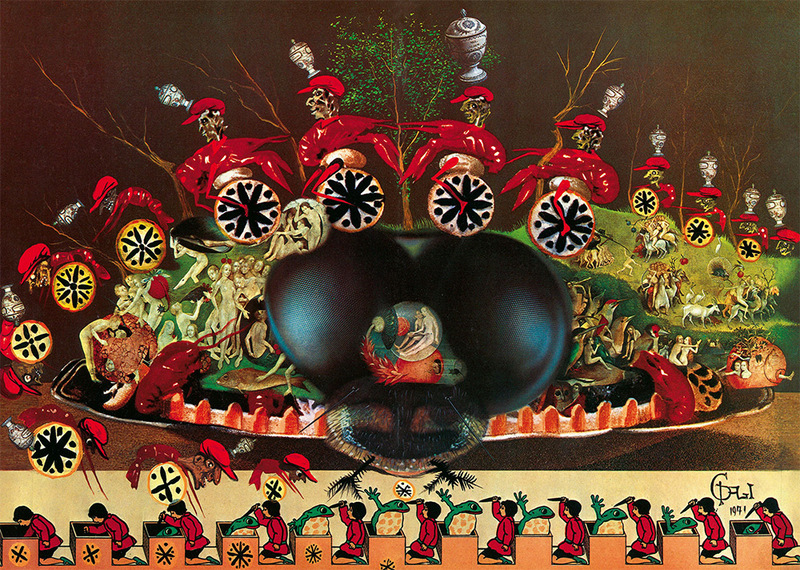 For that surreal cook in your life, Taschen reprinted Salvador Dali’s 1947 cookbook, Les diners de Gala, featuring funky recipes along with even funkier Dali illustrations and musings. And apparently, Jackson Pollack was also quite the cook. Who knew? There’s a cookbook, Dinner with Jackson Pollack, featuring his culinary creations. Move over Harry & David. 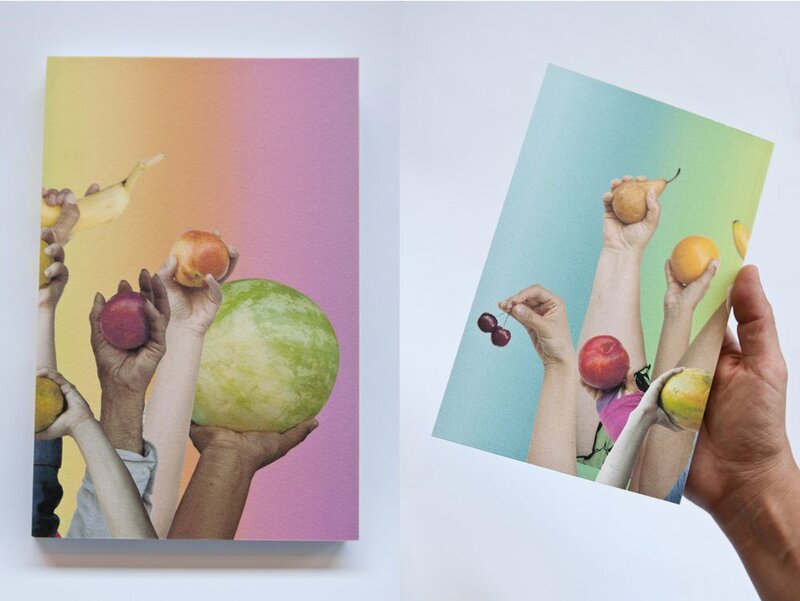 Austin Young and David Allen Burns of Fallen Fruit, in addition to planting Endless Orchards that democratize access to viable food sources, have an online store with their artisan wears and objects with fruit twists. The notebooks are cool, as are the shower curtains. (MOCA also has their pillows.) These men do good work, so I always like to toss them a nod. Lean more about FF here. Not your average story book. There’s a town called Marwencol and it’s one you won’t find it on any map. It’s the miniaturized world, rendered in excruciating detail, that grew as its creator, Mark Hogancamp, recovered from a traumatic injury that resulted in extensive memory loss. His story is bittersweet; a riveting tale of loss and restoration through the creation of his fictional army town tableau with Barbies and Kens. Each character has a very specific storyline and personality, through which he regained his own story. 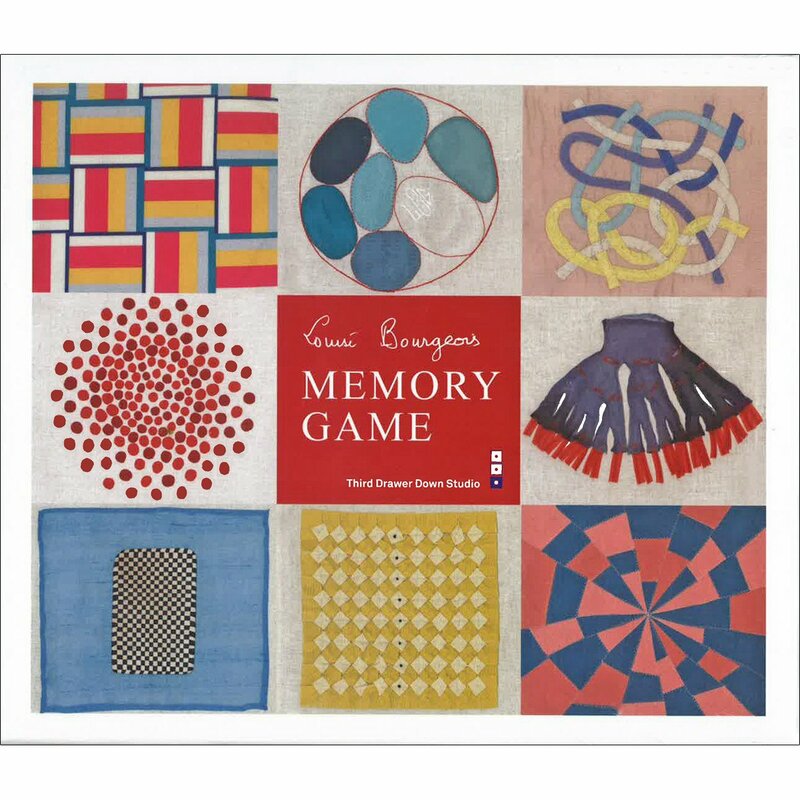 How about Louise Bourgeois illustrated memory cards to make sure your grey matter’s tip top? And there’s this groovy backgammon set from MoMa. Everyone loves playing backgammon. Or at least I do. Seonna Hong now in print, People. I love Seonna. Great artist, super human. Now you can have a piece of Seonna to give away or call your own. She’s got a shop with editioned and signed prints. Here it be. If you have a friend that has a thing for rings, which I completely support, I’ve stumbled on some fantastic ones. 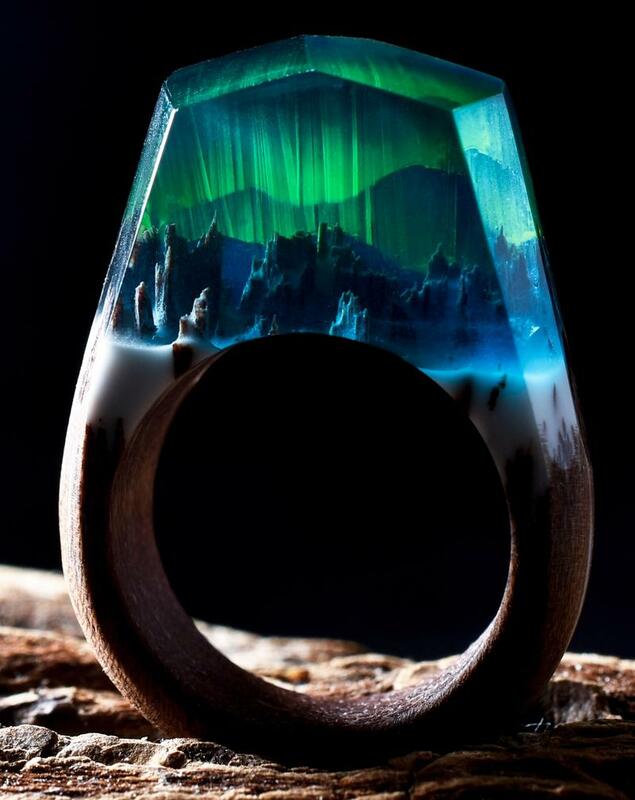 Check out these mini magical resin worlds from Secret Wood. Their jeweled microcosms of landscapes are out this world. 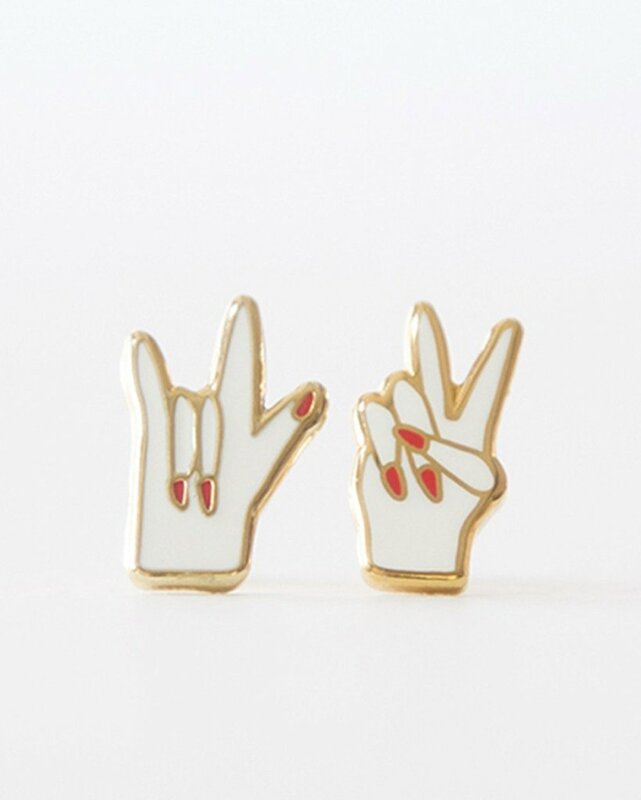 I think these earrings have proved to be my best earring purchase ever – Peace and Love earrings by Yellow Owl Studio. I wear them almost everyday and compliments a plenty. 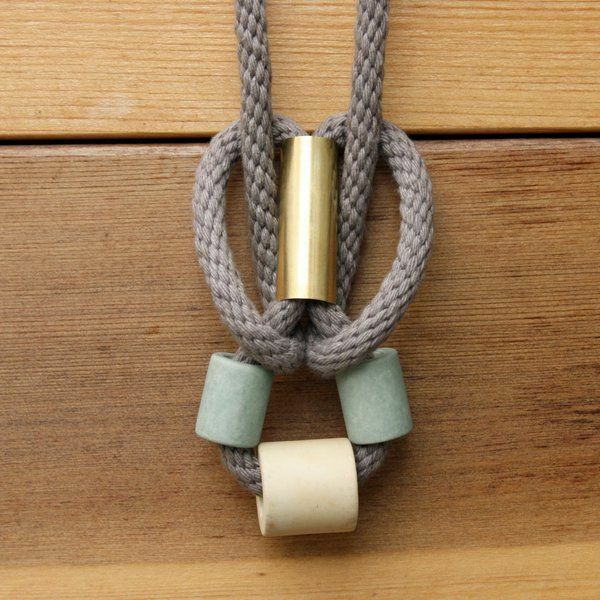 The lovely Tanya Agunigua, whose creativity manifests in the functional and wearable, has some new delights on her site. Tanya is featured in Design Sponge’s In the Company of Women: Inspiration and Advice from over 100 Makers, Artists, and Entrepreneurs. Another great gift idea. 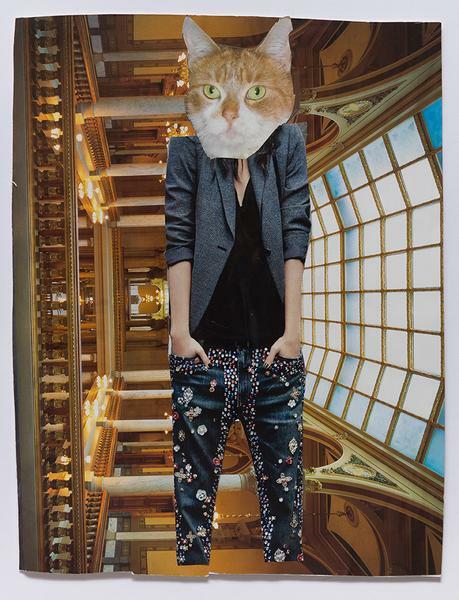 Found this site on a former rabbit hold journey – Artwareeditions. They offer quite a cadre of artisan products in a wide range of prices. Good for a click and look. And finally some for shopping in the flesh. LA’s Craft and Folk Art Museum’s store has a new buyer that’s pretty savvy. They have some pretty swell stuff in store. They also have a good looking online shop. But go in person – Merion Estes and Sherin Guirguis shows are up through January 6, 2019 and are so worth seeing. Japan House Los Angeles, located in the very unlikely locale of that (terrifying) mall on Hollywood and Highland, is such a unique find. 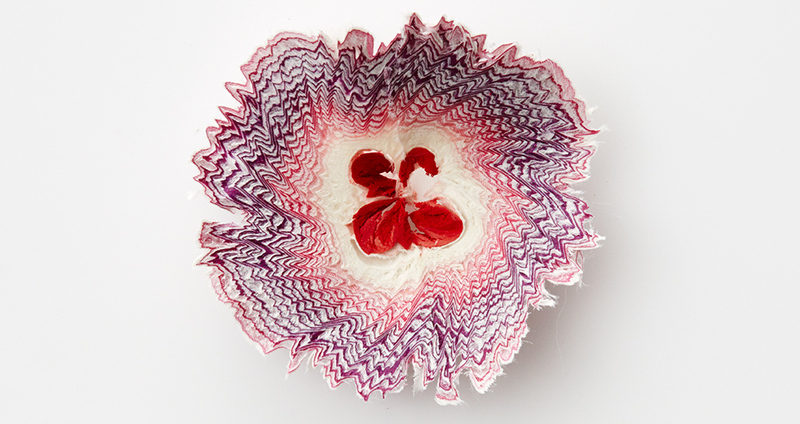 I saw the most incredible paper show there (image above is a colored pencil shaving from that show). I was equally taken with their gift shop. Lots of fastidiously crafted treasures, beautiful ceramics and captivating gadgets. Let there be (Holiday) light(s)!